Two of this December's epic films have new posters. 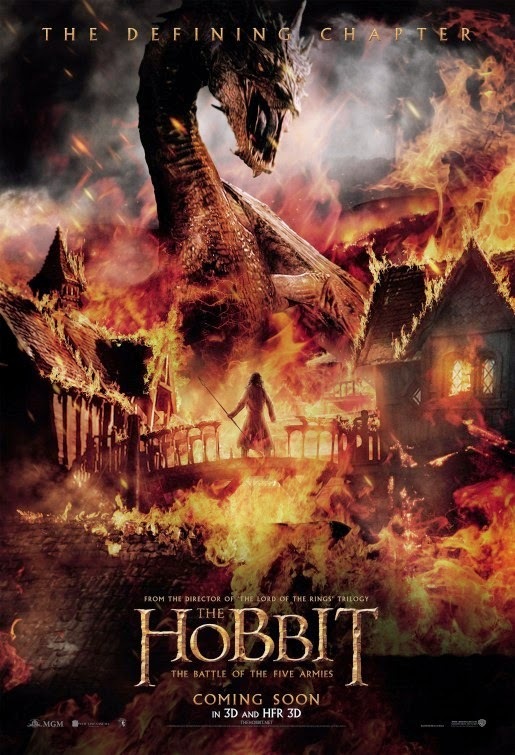 First up the dragon Smaug is seen in a fiery poster for The Hobbit: The Battle Of The Five Armies. 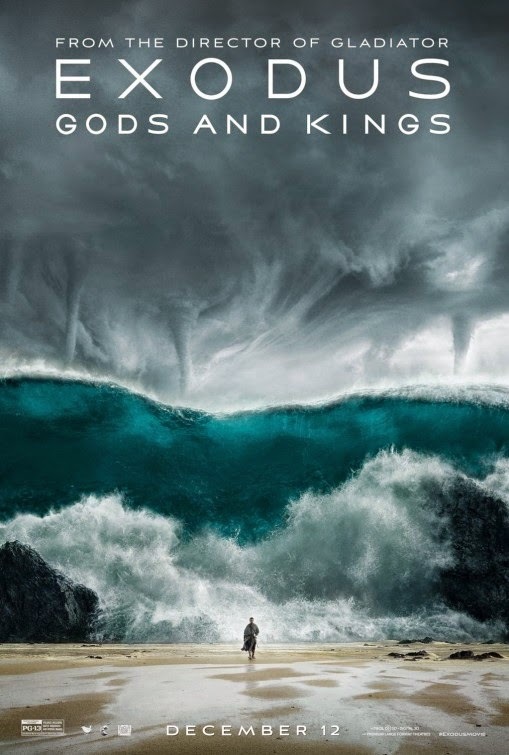 Then a fantastic poster for the upcoming Ridley Scott epic, Exodus: Gods And Kings.